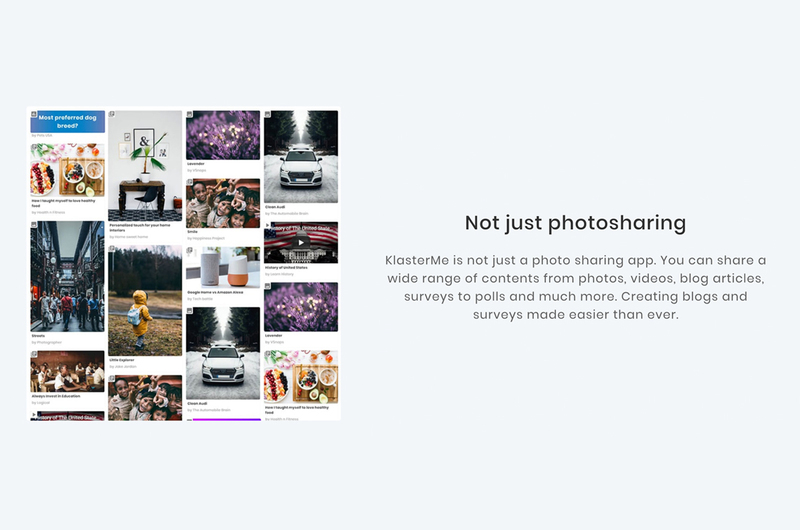 "KlasterMe is a social media project for content creators that will support a multitude of content from photos, videos, polls, articles, blogs, forums, contests and much more. The project is supposed to reach a full flow by year 2020. 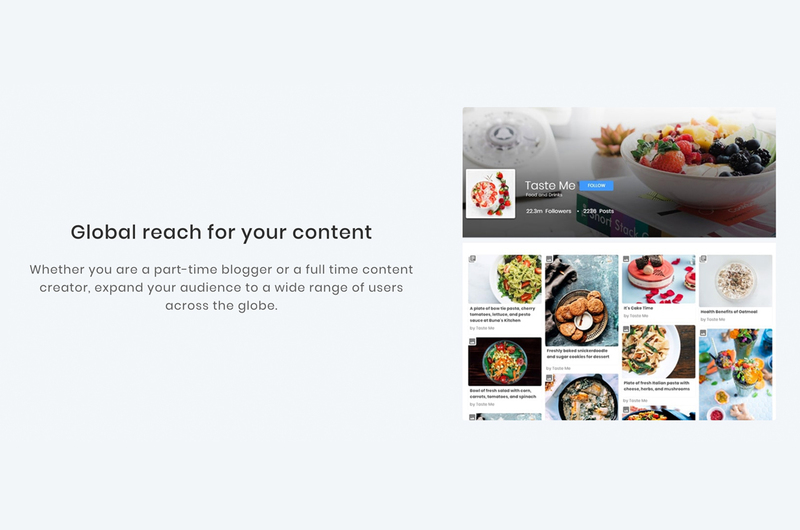 If you are a content creator, gear up and get a headstart over others. You can also provide valuable feedback and feature requests to the project from now onwards. 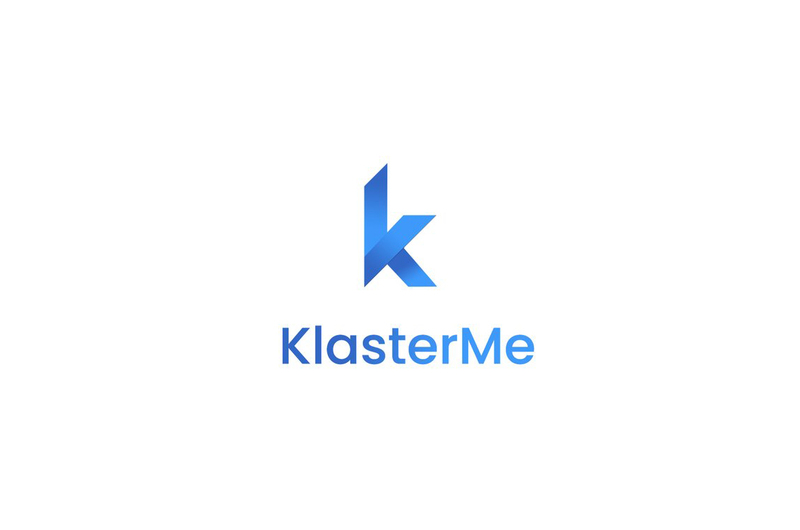 Welcome to KlasterMe. Create Connect Inspire."